Viladellops is a small rural town. 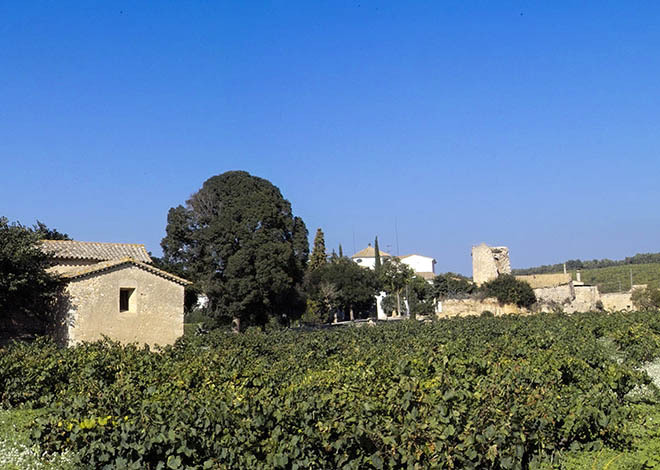 Climate, terroir and history of this place, are the basis of Finca Viladellops project, whose wines want to express the personality of the Massís del Garraf with chalky limestone soils, formed by low mountains that leave the sea and reach 500 meters. 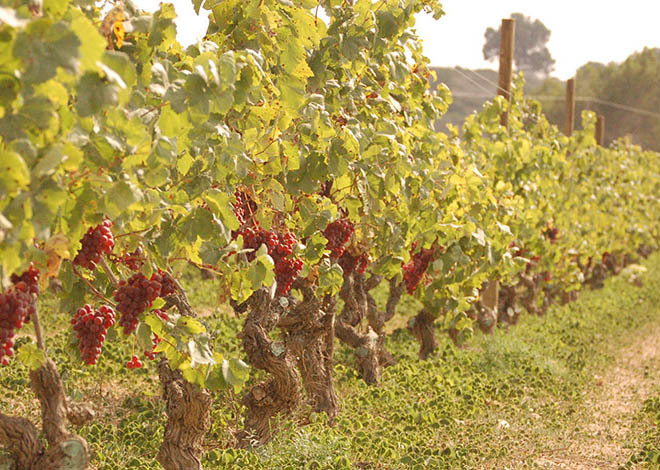 Current winery dates back to 1877 where the traditional production of bulk is maintained until 1980. In 1999 its decided to overturn betting on modern viticulture designing a project for Finca Viladellops with typicality 100% Mediterranean, based on local varieties in the area, xarel.lo and Grenache. 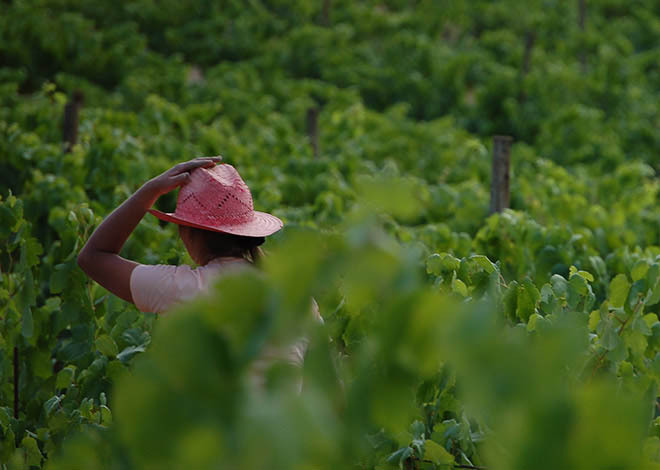 From 2006 the vineyards were certified in organic farming and currently our wines are organic with increasing levels of low sulfur. 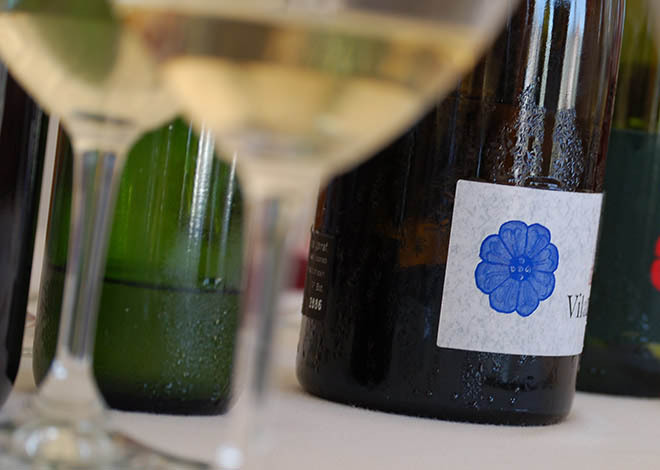 Our wines offer the typical Massís del Garraf providing mineral notes (Iodine) to white (gypsum) for red along with the contributions of the typical herbs area: fennel, thyme and rosemary. 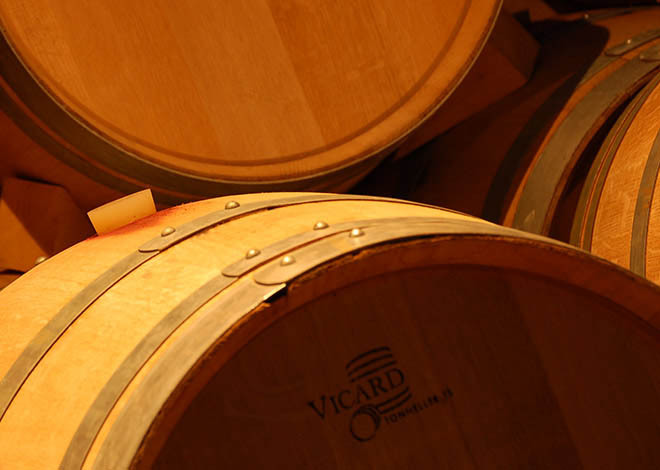 The wines are delicate, elegant and harmonious, of sweet and fresh on the palate tannins. "